RATE360®: The Best Just Got Better. 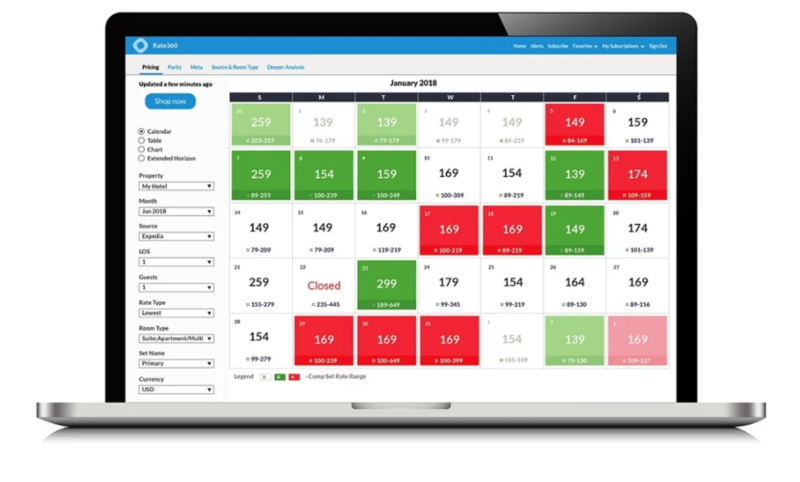 TravelClick’s Rate360®, the most trusted rate shopping tool in the market, has relaunched with a brand new user interface, real-time rate shopping, and integrated forward-looking Demand360® data. 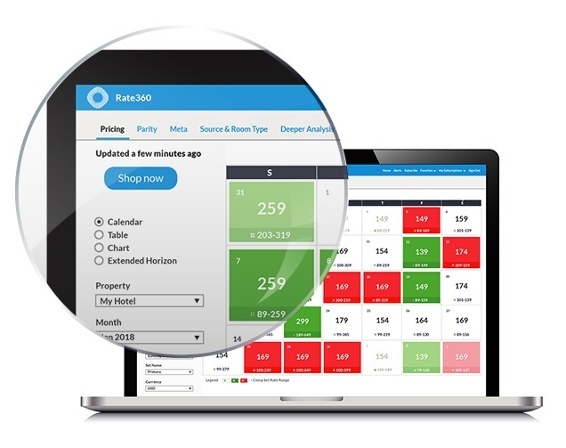 View our quick 3 minute video on how to get the most from your Rate360 subscription. Look for updated training from Learning Services and contact Customer Care with any questions. © 2018 TravelClick.“TravelClick” is a registered trademarks of TravelClick, Inc.